Azucena is a dream role for mezzo-soprano Erica L. Koehring. Versatile in drama or comedy, Erica has recently been seen as Zulma in L’Italiana in Algeri, Carmen in La Tragédie de Carmen (Bizet/Brooke), and Marcellina in Le Nozze di Figaro (Mozart). Other roles include Cecilia March and Alma March in Little Women (Adamo), Madame de Croissy in Les Dialogues des Carmélites (Poulenc), Tessa in The Gondoliers (Gilbert & Sullivan), Flora in La Traviata (Verdi), Tisbe in Cenerentola (Rossini), and Third Lady in Die Zaubeflöte (Mozart). 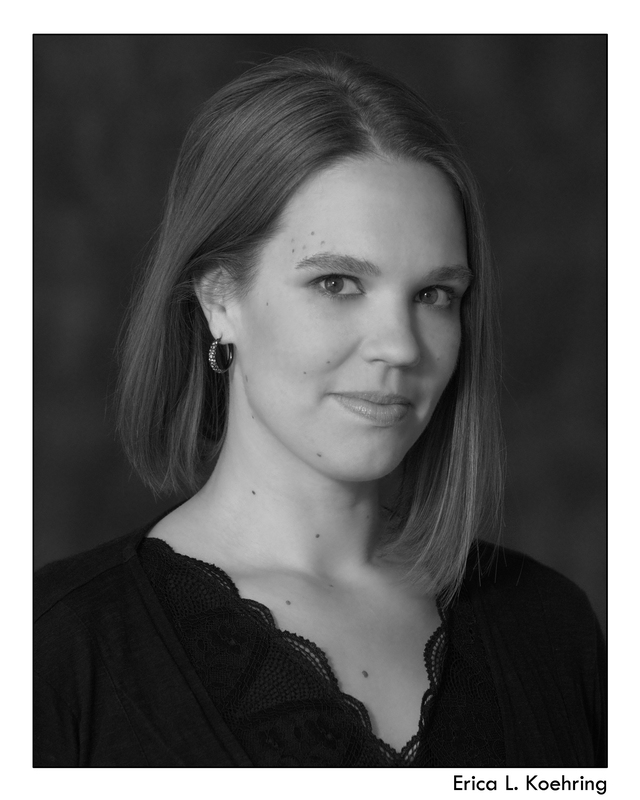 Equally at home in the concert setting, Erica has performed the alto solos for Mozart’s Requiem, Vivaldi's Gloria, Britten’s Rejoice in the Lamb, Handel’s Messiah, and Mark Hayes’ Te Deum.